Home Design jobs Interiors jobs Permanent Jobs Entrepreneurial Senior Interior Designer - Workplace - Career Progression! Entrepreneurial Senior Interior Designer - Workplace - Career Progression! Bring your passion and workplace design expertise to this permanent, full-time role with a clear pathway for career progression. This exciting opportunity is ideally suited to those with significant experience across workplace projects and knowledge of the local Melbourne market. A key position within a business poised for change – will suit those who have the entrepreneurial spirit to start their own thing but would prefer the support of an established and reputable practice behind them. An established and reputable practice that specialises in workplace design and construction across Melbourne and beyond. Due to an existing staff member refocusing their career direction within the business, they are currently seeking a Senior Interior Designer to join their talented team. Bio: Loren studied at the University of Tasmania and has a Masters of Architecture as well as a Bachelor in Environmental Design. While studying for her architecture degree she also completed a six-month exchange at the Cracow University of Technology in Poland. 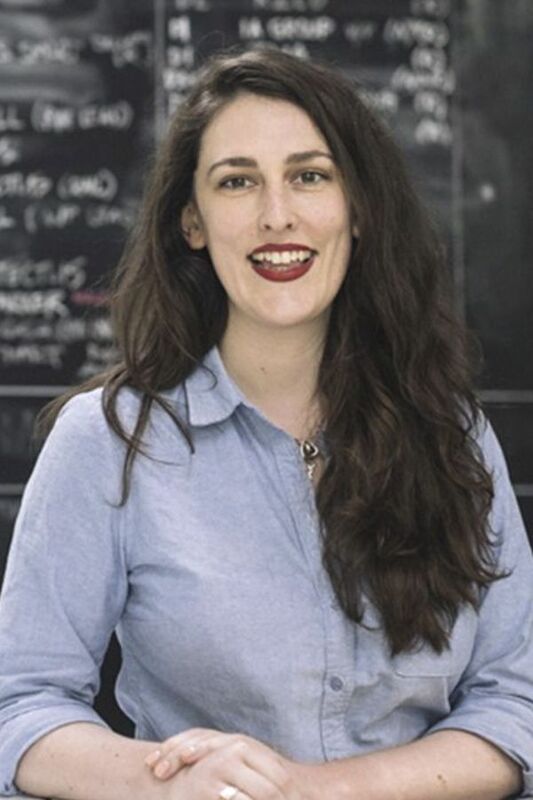 Loren previously worked at the Australian Institute of Architects in several roles but ultimately as national manager of emerging professionals. Her education, experience and extensive knowledge of the industry give her a unique understanding of the needs of her clients and candidates alike.